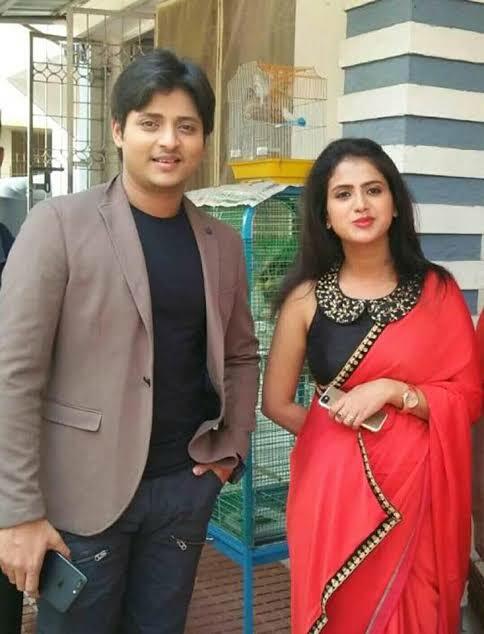 Tanmay Mohanty whom we all know as Babushan is an Indian film actor and playback singer. He acts as lead role in Ollywood(Odia movie industry) movies. Babushan’s every movies are dedicated to young generation that is why youth of Odisha called him young sensation. 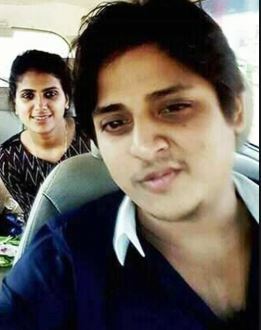 Babushan was born on 30th July 1989 in Bhubaneswar to a Hindu family and the name given by his parents is Tanmay Mohanty. 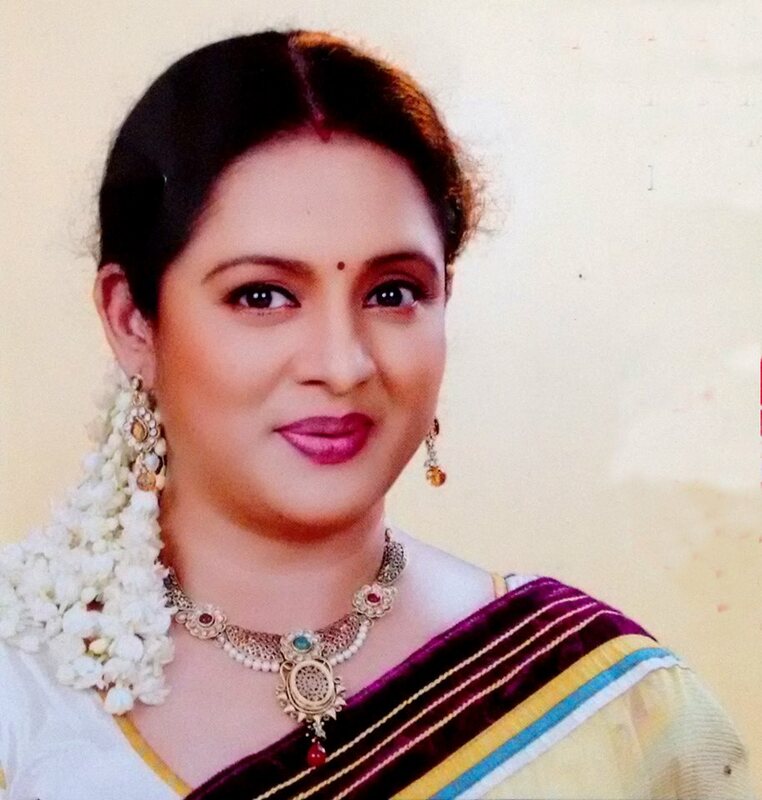 His father Uttam Mohanty and mother Aparajita Mohanty were top actor and actress of their time. He is the only son of his parents. Tanmay/Babushan did his schooling from D.A.V Public School Unit-8, BBSR and higher studies from KIIT University. He also did courses for classical singing. 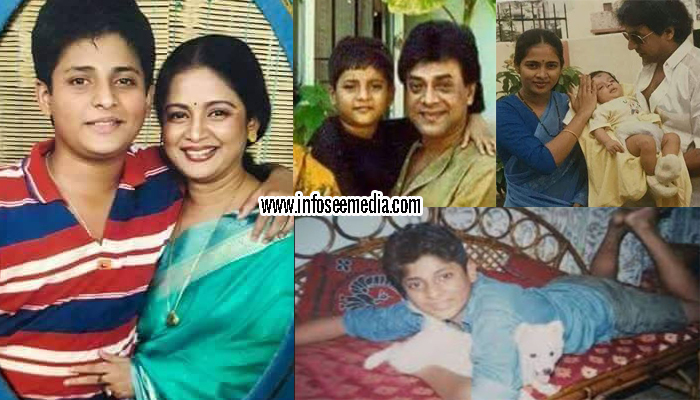 As Babushan’s family belongs to movies background so that he too wanted to work in movies since his childhood. Tanmay’s nick name is Babu so he modified that little bit and took his stage name as “Babushan”. 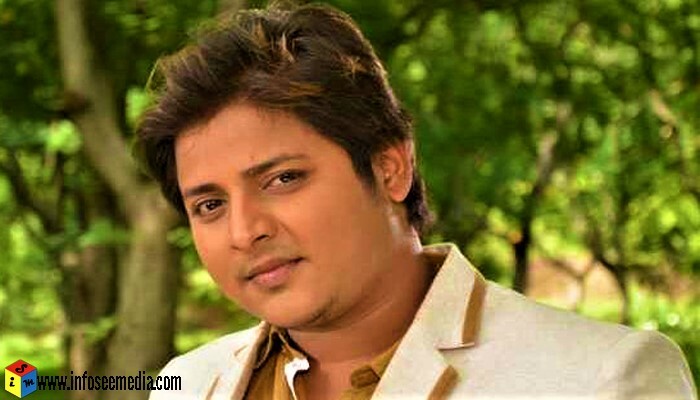 In 2009 Babushan get chance to act as a lead role in the movie “Romeo the Lover Boy” which was directed by Hara Patnaik, he also did his singing debut in this movie. This movie successfully grabbed good amount of audience and people started knowing him. 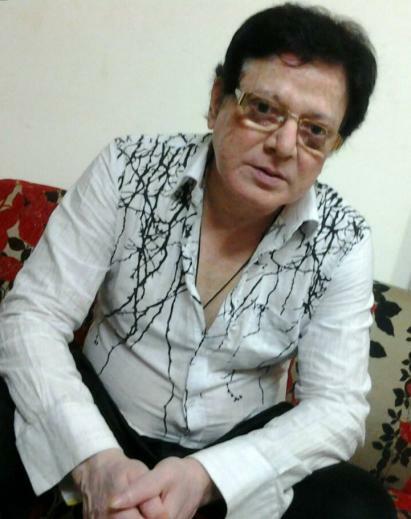 After Romeo the Lover boy till now Babushan acted in 30+ movies from which except 2-3 all movies did well business and Babushan became Superstar of Ollywood.